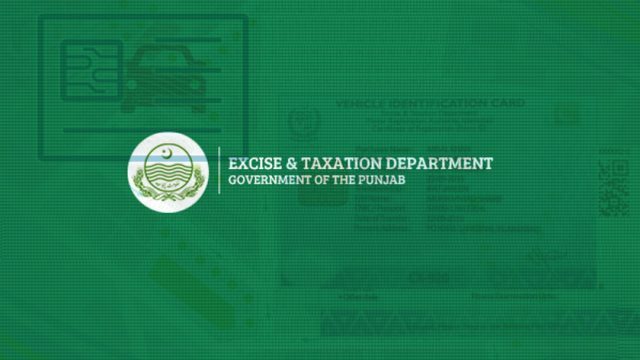 Once again the Excise and Taxation Department of Punjab has issued a warning to people who are driving vehicles on open letters. The authority has given 10-days to citizens to register their vehicles on their names, or else the vehicle registration will be cancelled. As per the media reports, the step has been taken to ensure the full implementation of the e-challan initiative. It was reported earlier that due to people not registering vehicles on their names, previous owners are getting e-challans, which are becoming a nuisance for them. As of now, around 800,000 vehicles are running on open letter, the authority has prepared a list of 300,000 cars and 500,000 of bikes and is planning to take serious action against them. It is imperative to mention here that this is not the first time the authority warned people of using cars on open letter, there were many instances where the excise department issued similar warnings, let’s wait and see if this time the authority would do something or not. 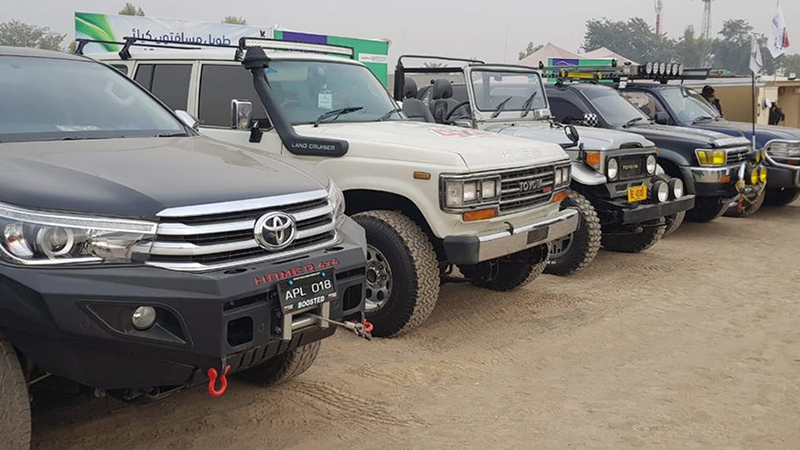 The e-challan system was launched in September 2018. 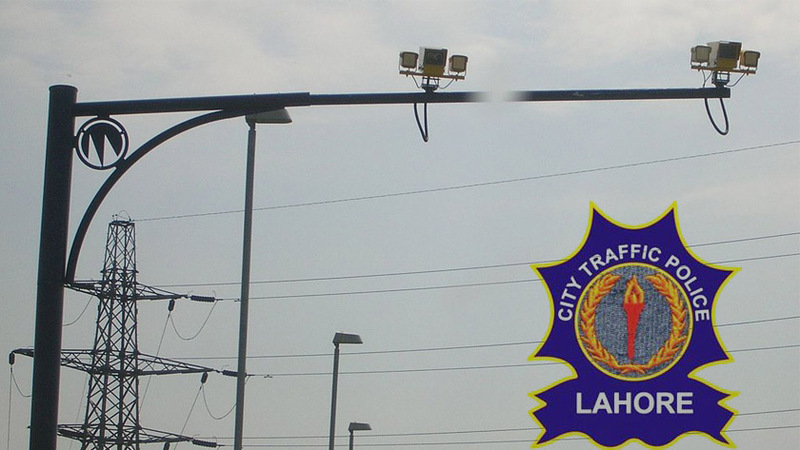 Any violation including over-speeding, wrong u-turns, breaking the signals and ignoring traffic signs are being monitored by the authorities with the help of CCTV cameras installed throughout the city. Upon detection of violation of rules, an e-ticket fine is generated by the system, which later on is sent to the violator via courier service. Punjab Safe Cities Authority (PSCA) is vigilantly issuing e-challans to violators and is committed to improving the system as the time passes. Tell what you think in the comments section below.